Ranikhet which is a beautiful hill station is home to the Kumaon Regiment. It is filled with pleasant old-fashioned military atmosphere which scatters over the plush green hills with some spectacular views over distant Himalaya. The concentration of this town is a packed bazaar area, but the visitors can experience beautiful paths and splendid areas within the city. So, when are you going to taste the tranquil walks and vistas of snow-capped peaks? Go ahead and grab a plan to visit this hill station. The places to visit in Ranikhet are plenty if you have a heart to explore. Chaubatia Garden has been believed to be one of the finest places to visit in Ranikhet. It is adored for their gorgeous orchards of apples, peaches, plums and apricots. It is mapped at a distance of around ten kilometres from Ranikhet. These gardens are indeed a splendid spot for picnics and phenomenal day outings. Another exciting thing about these gardens is that they are also one of the finest examples of step farming in the region of Himalayan. The orchard encompasses more than two hundred varieties of flowers and fruits. A research laboratory is also mapped inside its vicinity. 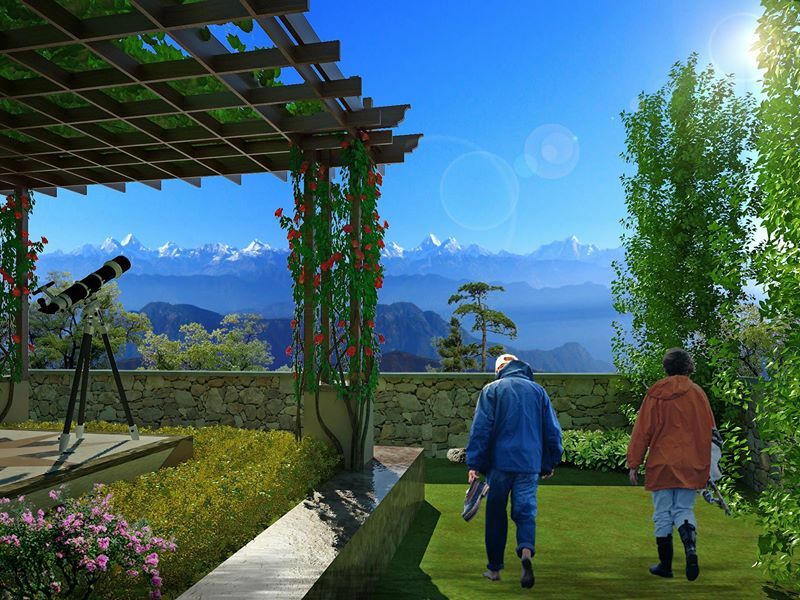 The splendid surroundings of this place cater spectacular views of the snow dressed mountain peaks of the regal Himalayas. The temple is an ancient artefact constructed in the 8th century. It is placed at a distance of seven kilometres from town. The main deity of this temple is MaaDurga. It has firmly been believed that Jhoola Devi has the powers to fulfil the desires and wishes of all her devotees. This temple houses bunches of sacred bells tied to its walls which are known for fulfilling wishes on getting ringed. As per a mythology, the temple was constructed to seek the protection of MaaDurga from the wild animals in the area. It has been believed that the statue of Goddess Durga was unearthed by a shepherd from a specific spot after being guided so by goddess herself in his dream. The temple is situated on the same spot from where the idol was gained. The dam is considered to be one of the finest spots to visit in Ranikhet. It is a tiny lake constructed artificially. It is situated at a distance of around three kilometres from Ranikhet. The lake was constructed in the year 1903 by the British Government. The site of entire dam is sustained with charismatic splendours, amazing views of the Himalayan Mountains, tranquillity and picturesque surroundings. The tiny but gorgeous garden that adjoined the dam is very tranquil and beautiful. The beautiful singing of birds, the spectacular breeze and snow-covered valleys make the area of this dam an ideal holiday spot for the shutterbugs, nature lovers and traveling buffs. The bottom line is that you must check out the hotels in Ranikhet Uttarakhand and carry out a beautiful trip to this land of beauties, charm and charisma. All your worries will disappear and you will return with a rejuvenated mind, heart and spirit. This is a definitely a breathtaking place to visit. Being a nature lover, I can imagine how beautiful this place would be by seeing the image that you have added. The picturesque surroundings is the perfect place to relax and take amazing photographs. Tourists can make a great day here. I have never been to this place, so I am so much eager to explore this wonderful place this coming monsoon. 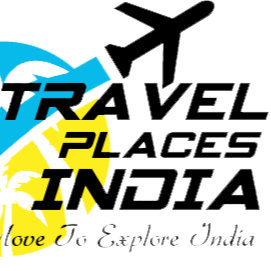 Anyways thanks for writing this beautiful blog post; it will give ideas to the travelers who are visiting Uttarakhand.